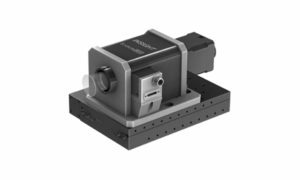 Developed by the CEA and SourceLAB, the INSIGHT system is a breakthrough metrology sensor to be inserted at the attenuated focus of ultra-short laser systems. It offers full access to the complex E field (amplitude and phase) in space-time/frequency, in the far-field and the near-field. The SourceLAB XPW is a unique product to clean your laser contrast at low energies (up to 10 mJ). 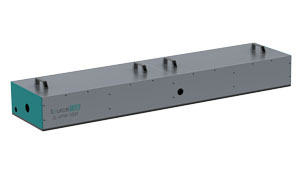 It can be included in any laser system and is fully interfaced. It comes with a state-of-the-art beam stabilization.